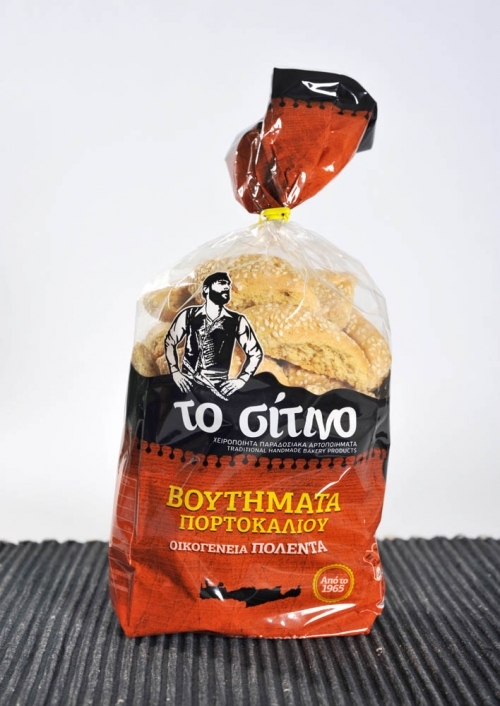 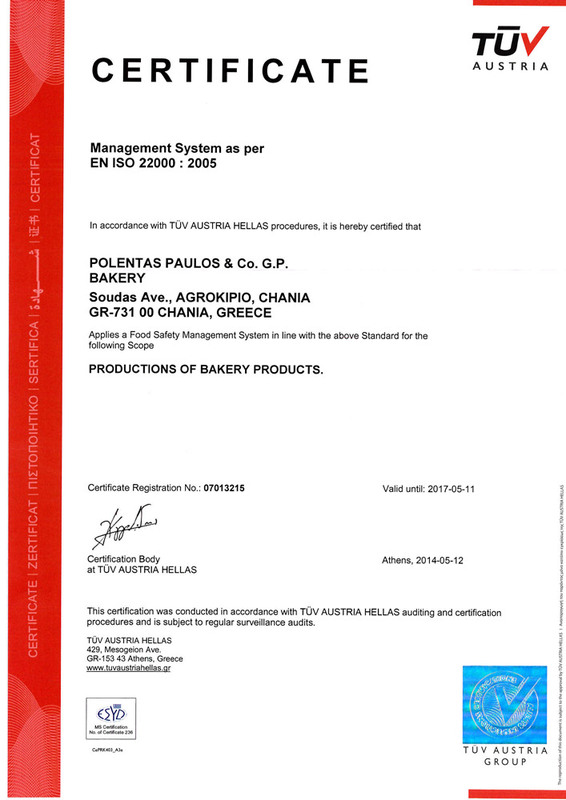 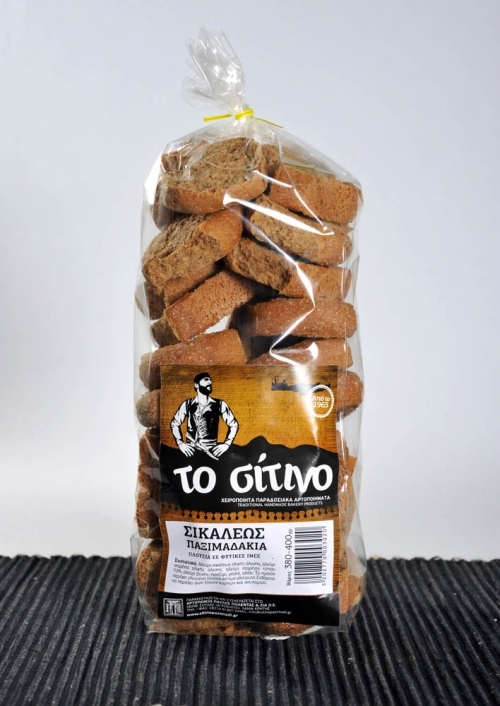 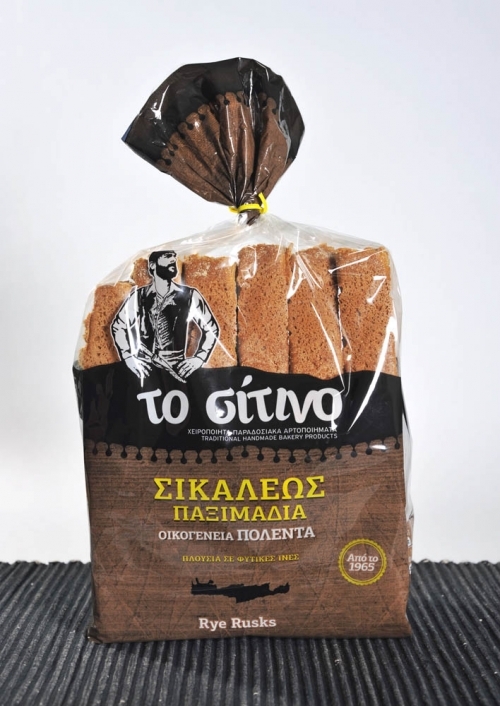 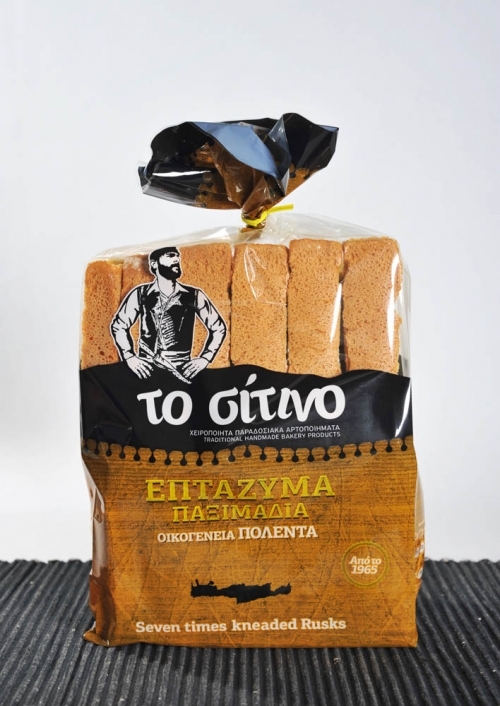 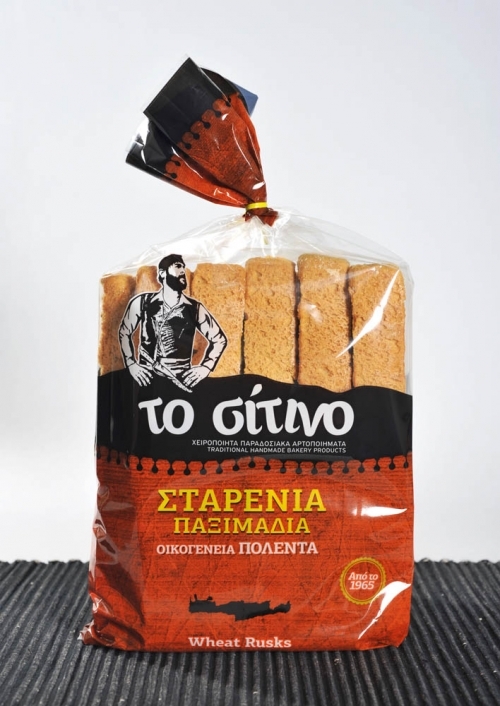 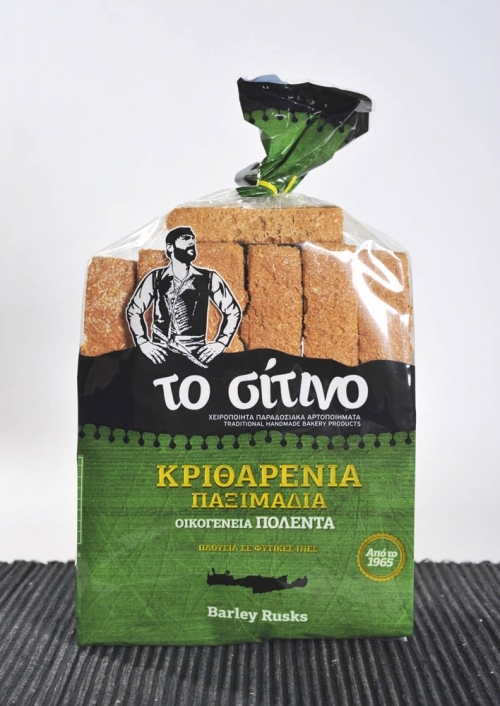 Rusks have been a staple of the Cretan diet for centuries. 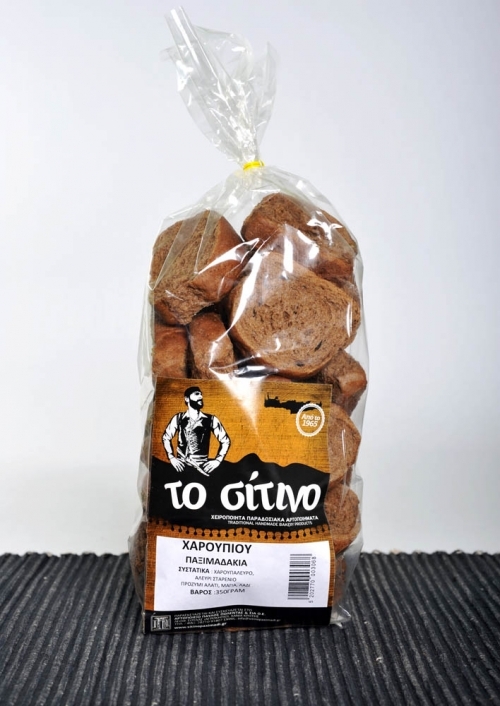 They seem humble, but they are so rich, as they are full of vitamins, amino-acids, magnesium, and phosphor. 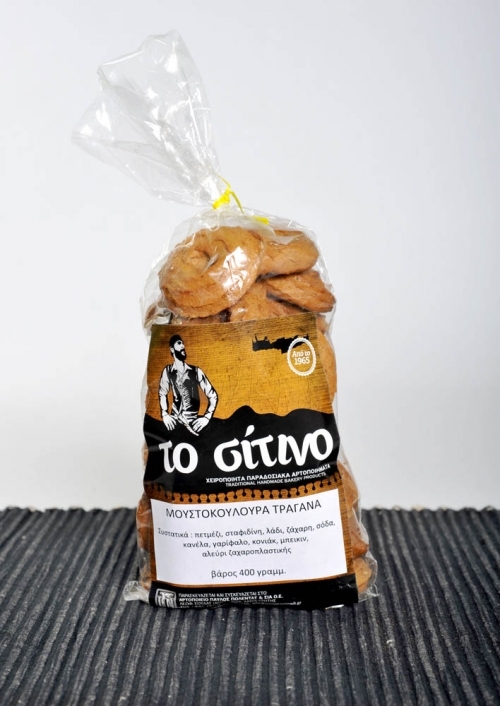 With great respect and devotion to tradition, the Polentas family maintains exactly the same recipe they inherited from their ancestors. 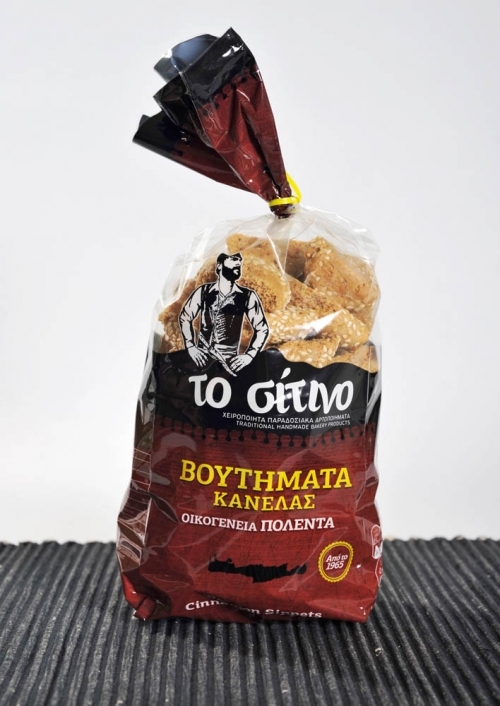 Our tasty and crispy, homemade Cretan rusks are rich in vegetable fibers and contribute to an ideal meal any time of the day. 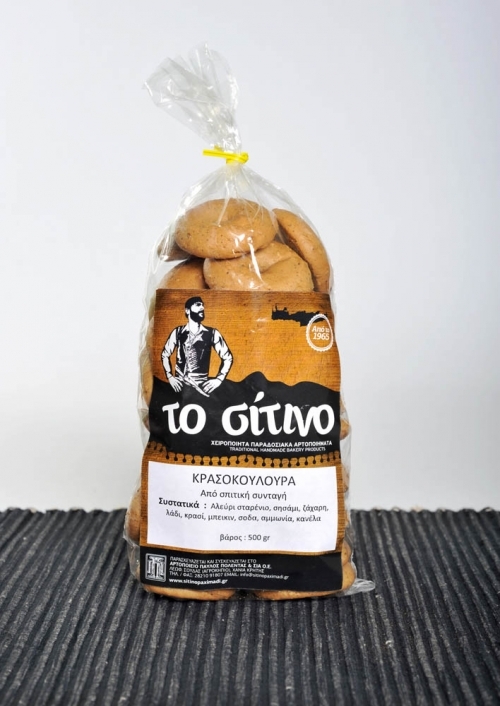 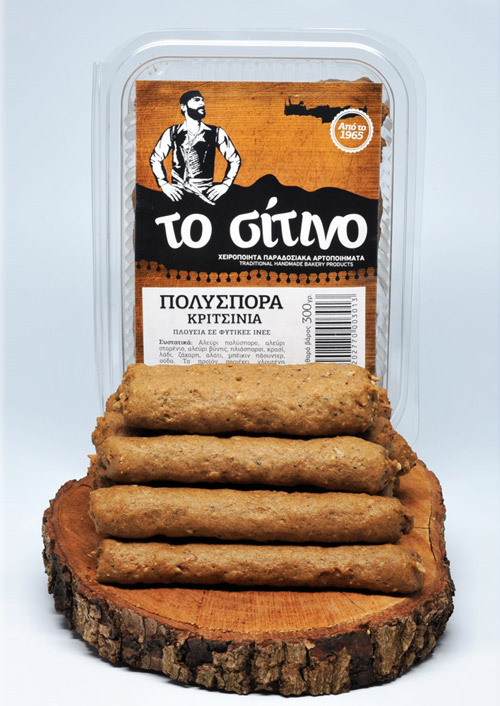 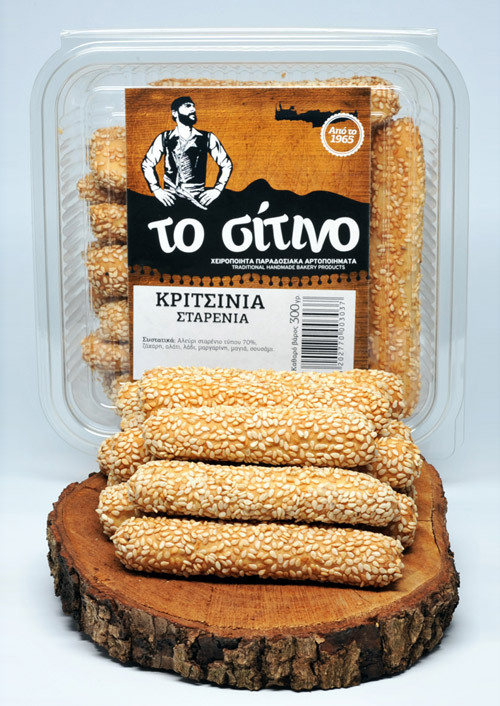 They pair very well with olives, fresh cut tomato, cheese, and charcuterie among others, making delicious specialties, such as the well-known “Dakos”, a perfect accompaniment to beer and ouzo. 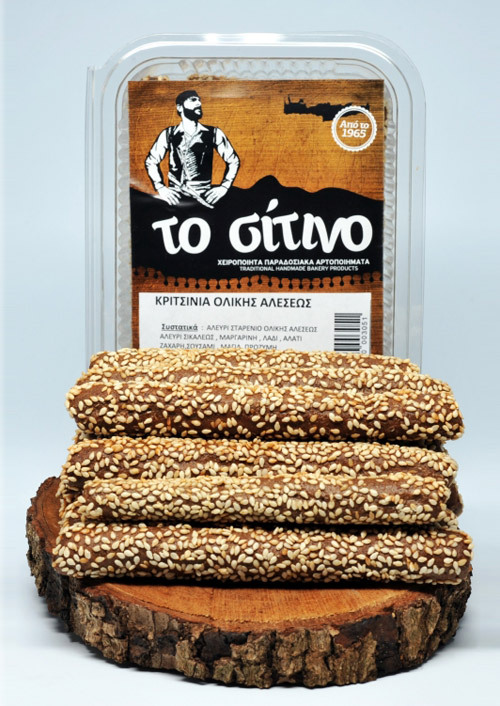 They are also tasty in soups, and are ideal for salads and dips. 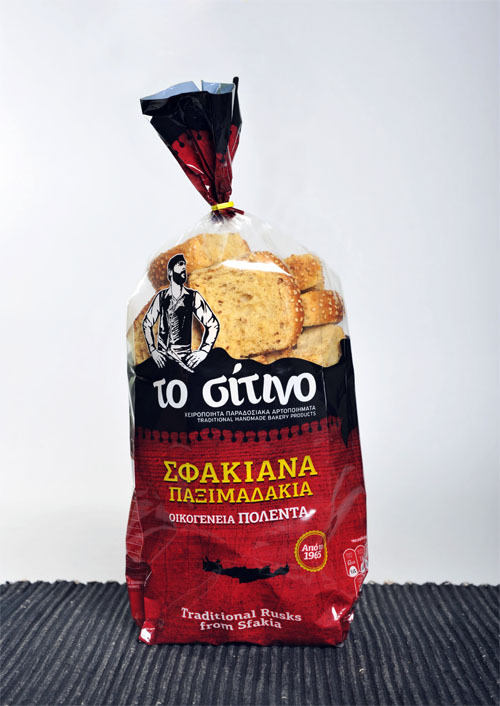 Our rusks do not contain preservatives and are made with love and care. 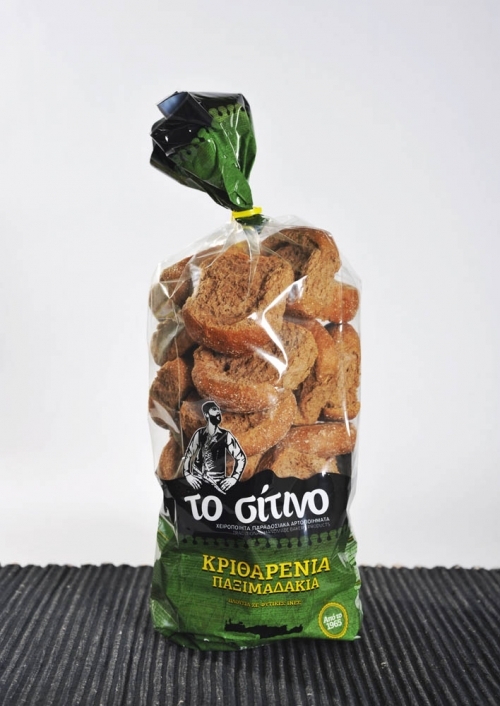 In order to keep them fresh for a long time, please seal the packaging firmly after use.